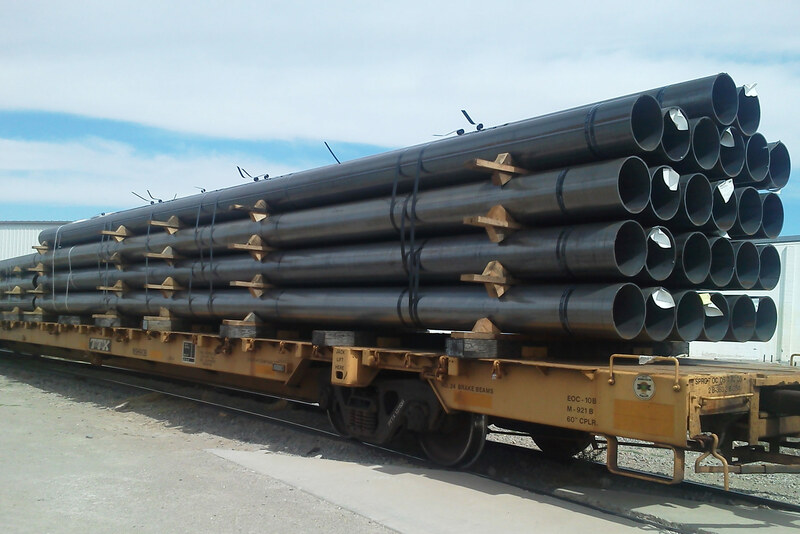 Brokers Logistics has completed many special unloading / transloading projects for its partners. When needed, specialized equipment has been obtained to successfully complete project. Please contact us for your specialized needs, and we will work together to develop a solution.